In this course, originally a series of advanced seminars given in 1990 and 1991, Leonard Peikoff discusses the content and process of writing his then forthcoming book Objectivism: The Philosophy of Ayn Rand (OPAR). Although the topics follow the organization of the book, this course is not a rereading but an advanced “chewing” of its ideas. Peikoff explains the reason for the precise wording of key formulations, defines striking new integrations among the philosophy’s complex elements and, above all, offers a detailed analysis and defense of Objectivism’s logical structure. 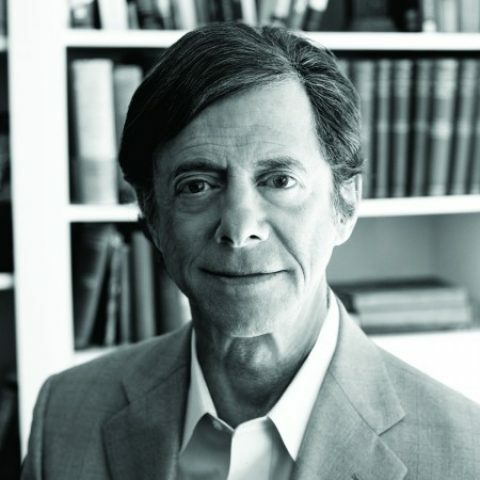 Filled with penetrating questions from long-time Objectivists, and Peikoff’s answers to them, the course includes an abundance of material not covered in OPAR. Attendees of the original seminars were given special prepublication editions of the relevant chapters of OPAR to read prior to the seminars. The course therefore presupposes familiarity with the content of the book. So be sure to read the book either before or in tandem with the course. Note: Since the final editing of the book was completed after these seminars, the page numbers given in the recorded seminars refer to pages in the prepublication edition. An Advanced Seminars Cross Reference Guide has been provided to assist you in matching the quotation and page cited in the seminars to the corresponding page in Peikoff’s published book.